The ability to operate one’s own aircraft in conjunction with their business is the ultimate in time management and efficiency. 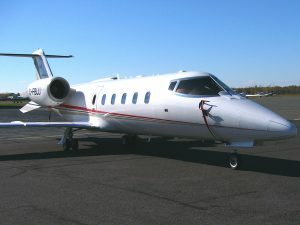 While there are a wide variety of aircraft used for business in Canada, it is important to note that different uses fall under different classes of regulation within the CARs. COPA is proud to be associated with the Canadian Business Aviation Association who advocate on behalf of business operators across Canada.